There is absolutely no doubt about it. 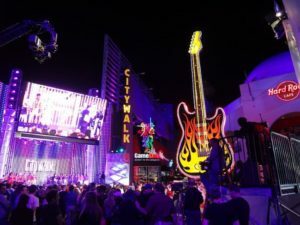 The Magic city of Orlando is one of the best destinations on earth, and the best way to see it is bus charter Orlando FL. 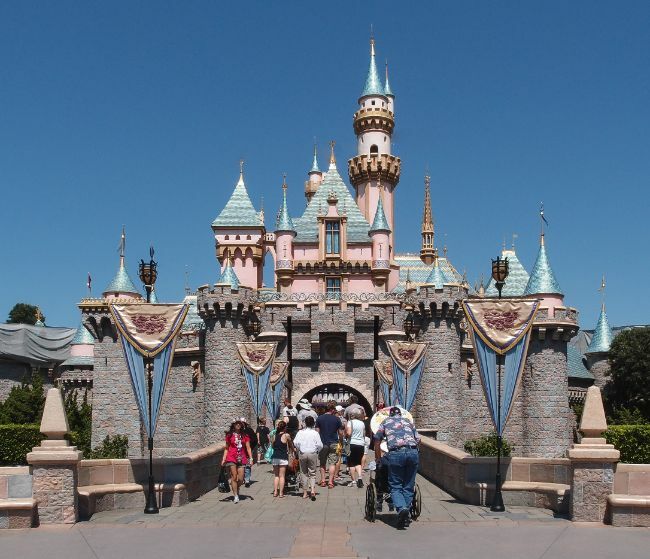 Theme parks, sporting events, night spots and a truly 24-hour schedule of fun, fun, fun. But there is a downside. Sure there is. You have been there. Trying to get more than 5 friends together to share that fun in the magic city can become a travel nightmare. That is, unless your tour of the magic city includes bus services Orlando FL. Bus services? Yeah, we know, you are thinking of those noisy, smelly, mass transit monsters that people HAVE to ride on when they do not have a car. But renting a charter bus Orlando FL is a much different experience. Let’s look at what you may want to see in order to determine which Orlando bus service would be best for you. Are you going to the Amway center to check out the Magic game? Interested in heading over to International Drive to do some touristy stuff? Going clubbing at downtown Disney? No matter what your plans are, if you are in a group that will not fit in your car – and let’s face it, the more the merrier – then we have the right vehicle for you. Check out your options and browse rates by clicking the link below. But why is it the right idea to rent shuttle bus in Orlando? Well, first let’s talk about comfort. These are not what you might think of when you think of “bus”. First, these buses have amazingly comfortable seating and air conditioning – a MUST in central Florida in ANY season. After all, what is the point of group convenience that comes from bus services Orlando FL if your whole group is sweating buckets? We offer a variety of vehicles and the perfect value you are looking for. You can click the link below to see some incredible shuttle bus rates Orlando, but you can also see some amazing variety. 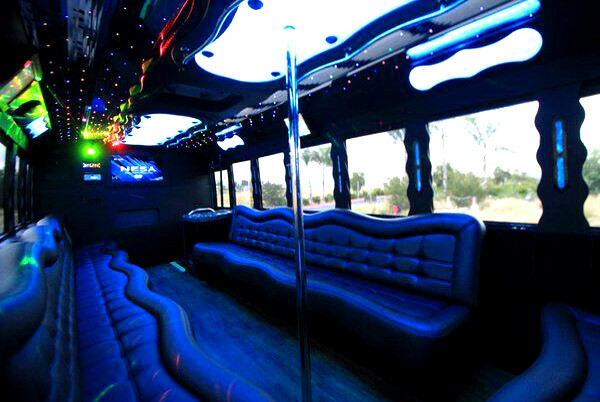 We offer tour buses, double deckers, group buses, shuttle vans, and even the mindblowing stretch limo buses. 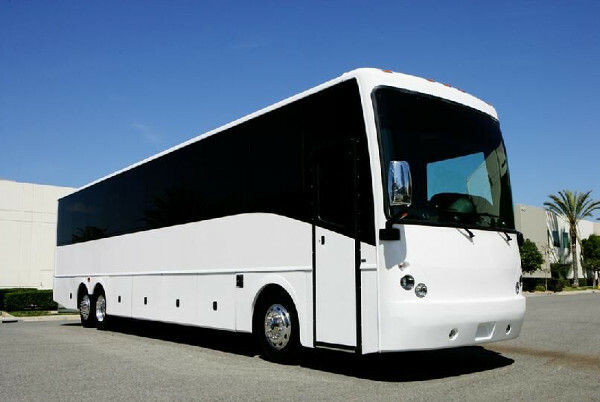 Service, selection, variety, value and comfort – these are great reasons to consider renting a charter bus Orlando FL the next time you want to cruise the Magic City. But that is not all. There is one major benefit of group travel we have not yet covered. Convenience. Everyone gets where they are going at the same time. Everyone gets to travel together. No one is caught looking for a place to park and there are none of those silly cell phone conversations as your group searches for each other in a crowded parking lot or arena. Then, the absolute BEST reason to secure your Orlando shuttle bus service is that you do not have to drive! That is right, the person who typically gets stuck as the designated driver is free to have as much fun as everyone else. What more reasons do you need! Click the link below to pick out your Orlando tour bus today.